Our entire team welcomes you to Vichy! Take full advantage of the city thanks to our ideal location. You have the option of dining in our restaurant, which offers a varied menu of delicious dishes. 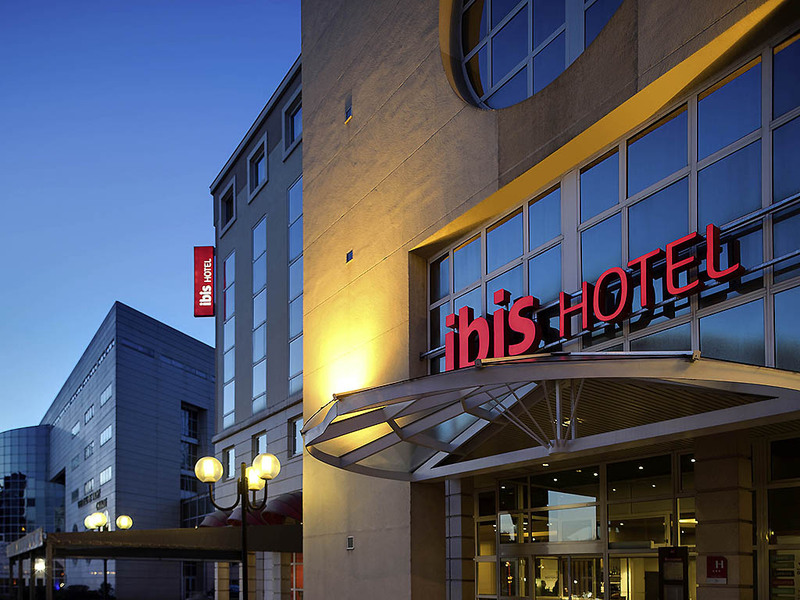 The ibis Vichy hotel is located in the city center, in a pleasant area, just a stone's throw from the Opera, casino, the promenade of Lake Allier and much more. Our rooms of between 172 and 215 sq. ft. (16 and 20 m²) are equipped with the latest in innova tive bedding to ensure your comfort. Guests have the option of eating in our on-site restaurant "La Terrasse". A bar, 4 seminar rooms and a private undercover car park are also available. In the center of Vichy. Directly linked to the Callou spa center. Opposite the Dômes spa center: "revitalize" packages available. Our chef serves unmissable dishes from the Auvergne region and exciting new recipes created with high-quality regional produce. Open every day for lunch and dinner.